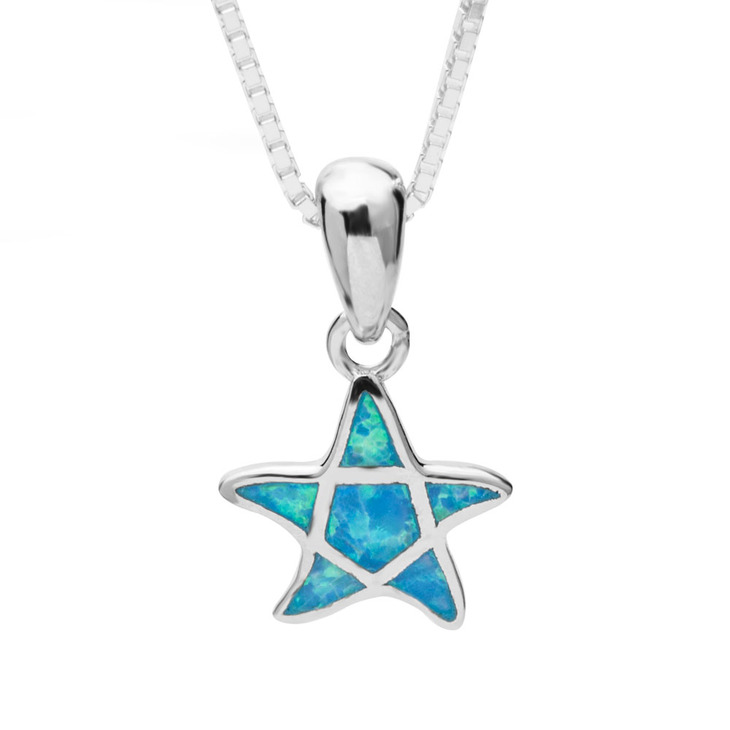 You'll be left starry-eyed by this simply one-of-a-kind Turquoise Star Necklace. 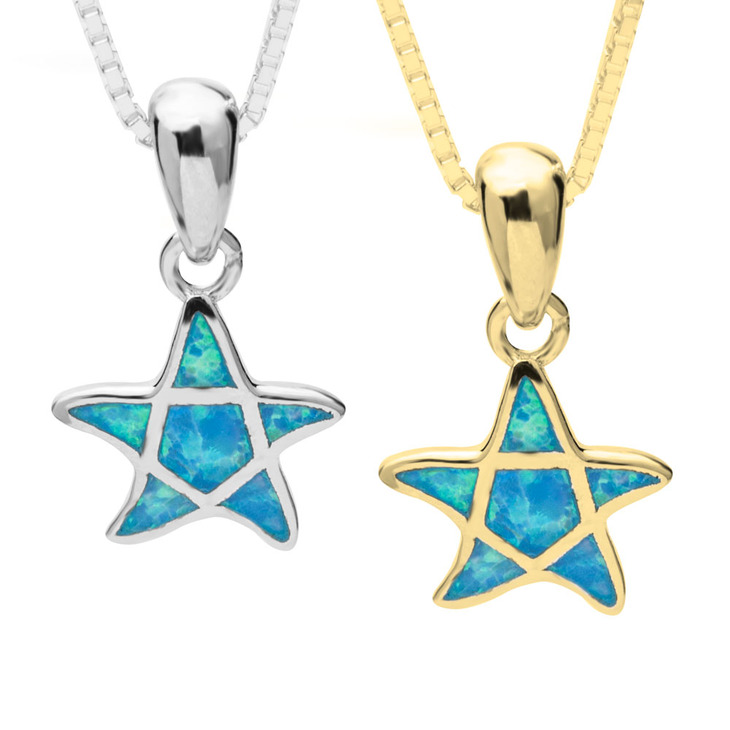 Created especially to suit your elegant style, this dainty star pendant is adorned by a sparkling turquoise blue stone for an eye-catching pop of glamour. Available in your choice of rose gold, 24K gold plating or sterling silver, capture the true essence of who you are with this understated yet exquisite necklace. Order now, free worldwide shipping!